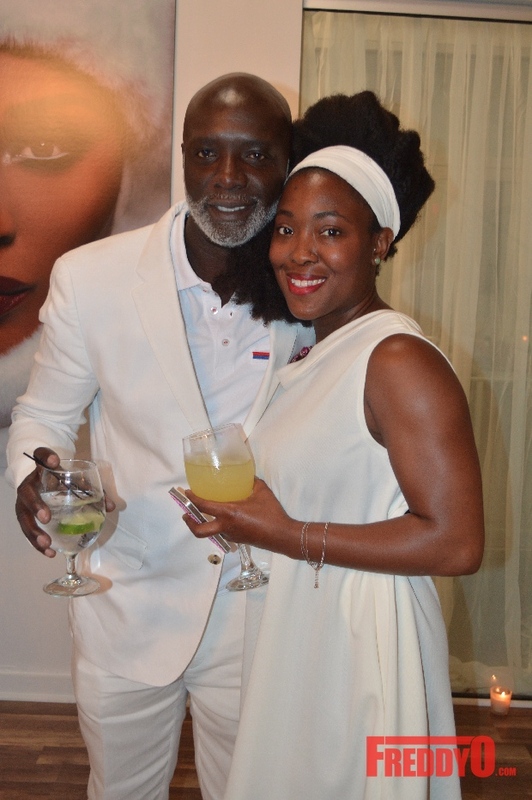 Celebrity Photographer Derek Blanks Hosts Casino Royale with Fantasia and Vivian Green! Derek Blanks exclusive 40th Birthday Bash and Company launch will welcomed over 300 celebrities and influencers on Thursday, November 2nd, 2017. Attendees were include celebrities such as, Grammy-award winning singer Fantasia and platinum-selling singer Vivian Green and more. Model Tocarra & Celebrity Host Vena E. will hosted the Casino Royale themed event at one of Atlanta’s most elite nightclubs “The Havana Club”. The Havana club is a 15,000 square-ft. venue with the appeal of an exclusive ultra lounge and high-energy nightclub. Havana club features three separate environments that each includes plush VIP seating, which makes it the perfect ambiance for this themed event. World-renowned celebrity photographer Derek Blanks has photographed some of the world’s most admired celebrities, which includes such luminaries as Angela Bassett, Jennifer Hudson, Nicki Minaj, Janelle Monae and Steve Harvey, just to name a few. Derek Blank’s amazing talent has set him apart from the competition for many years. Earlier this week, we reported T.I. signed a record deal with Hov’s Roc Nation for distribution of his highly anticipated 17th project The Dime Trap and that he is part-owner of TIDAL‘s music streaming service along with other notables like Lil Wayne, Kanye West and Queen Bey herself. Check out the video below. Real R&B is BACK and TV One is out to prove it. Last night Atlanta had the opportunity to be personally introduced to the stars of the upcoming TV One Reality show R&B Divas premieringÂ August 20, 2012 at 10pm . 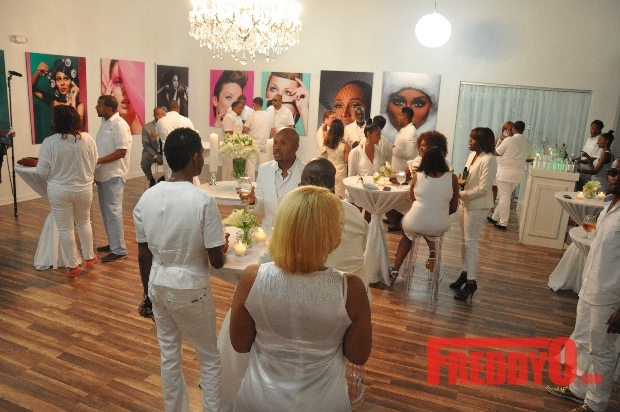 The shows stars Nicci Gilbert (known from the group Brownstown), Keke Wyatt, Monifah Carter, Syleena Johnson, and Faith Evans were all on hand to celebrate and give a sneak peak of the upcoming season. 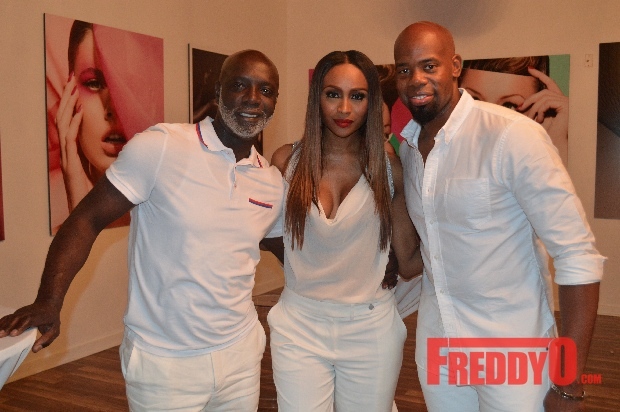 The lovely Erica Dixon, from Love & Hip Hop Atlanta came out to support some of her close friends from the show. Erica got some big things in the works. Reality Star Derek J (RHOA), and the lovly ArielleÂ (Love & Hip Hop) also in the building, Derek said he’s been in the GYM, and is reportdly working on a new show. Guest included Chanita Foster (Beyond The Game), Sharlinda Parker (Q Parker’s wife), Sabrina Rowe (Tu La 2 Nails), Â Roger Bobb (Bobcat Films), Shanti Das, Demetria McKinney (House of Payne), Erica (Love&Hip Hop ATL),Â Â RL and his fiancee Lena Daniels, Rodeny Perry, LeLeeÂ of SWV looking great as always and recording artist J’Plus and his label mate Cori Sims (Sky’s Limit/Capitol Records ) and many more. Nicci Gilbert and her Beautiful Sister Andi , Daughter Brandi and Mother was in the building. Trina Braxton’s new single “Party or Go Home” on iTunes has been burning up the clubs cause even Party Promoters will tell you if you didn’t come to party then GO HOME!” That ain’t Hot! – in my Tamar Braxton voice (no-Homo) If you think you got what it takes to be featured in Trina’s new music video then come on out and audition! Let Victor Jackson (the Choreographer) be the judge! Don’t be late! This will be the opportunity of a lifetime!